It’s not uncommon for businesses to want to know how to market their website in a more effective way. Mobile marketing is one of those ways, but some webmasters are putting the cart before the horse. Your website must be mobile friendly to reach your target—no matter who they are. 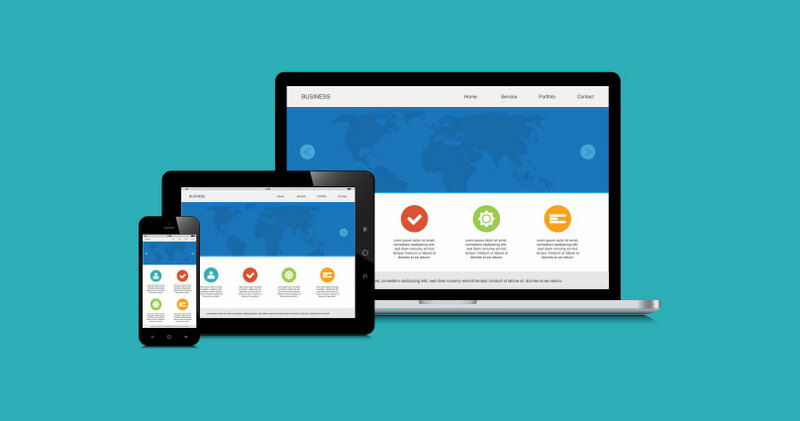 Having a mobile-friendly website isn’t something that you just fall into. You probably spent a decent amount of money 5+ years ago on a great website with a nice layout, but it’s more than likely that it’s now outdated. If people are searching for you from their mobile devices, great! But make the experience a pleasant one once they get there. If your content is wider than your screen, people won’t navigate website—they’ll leave. Don’t make them scroll from side to side, pinch their fingers, and get frustrated trying to find contact information. How are You Looking on Mobile Devices? Not sure what you’re website is looking like on a mobile device? Put it through Google’s test—all you need is your URL. Click here to take the test. If your website is mobile friendly, perfect. There might be some improvements you can make to it, but at least people can find you on their mobile devices. If it’s not mobile friendly, you could be in some trouble. If you haven’t heard yet, Google is going to start ranking websites based on if they are mobile friendly or not. Sites that are not mobile friendly will lose their ranking. Don’t let this be your website. For more information on Google’s change, click here.